What are my Responsibilities in the Wedding? Traditionally Speaking! When Is It An Appropriate Time To Take Photos At A Wedding? Congrats Your A Bridesmaid! Now What The Heck Are You In For? So your engaged! Now what? Free Downloads- Our Budget Breakdown & Expense Sheet!! Thinking about having a signature cocktail? How to make an organza or satin chair sash actually look good! Twenty Fourteen. 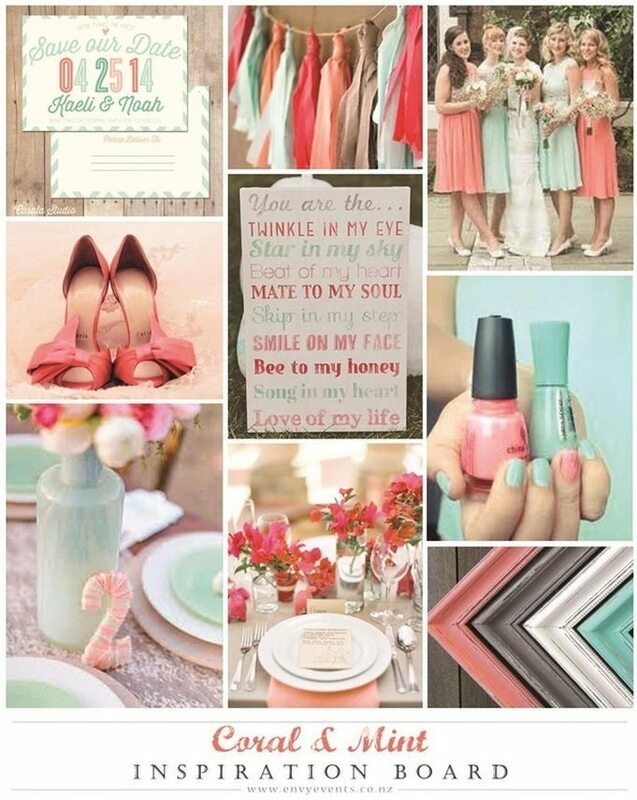 Trends Continued... Colour Palettes. Twenty Fourteen Trends- Find out what's coming in, what's sticking around and what's getting bigger! Deciding on your bridesmaids style? To glove or not to glove? What to do if you can't afford a wedding? Have a non-wedding wedding! How many invited guests will attend my wedding? All you need to know about Photo Booths! Still need to decide on your wedding favours? 16 Unique Bridal Bouquets and none containing flowers! 10 Things you DONT know about planning a wedding! Am I Invited To Your Wedding? The Big Vs Small Wedding- What's right for you? Wedding- who pays for what?